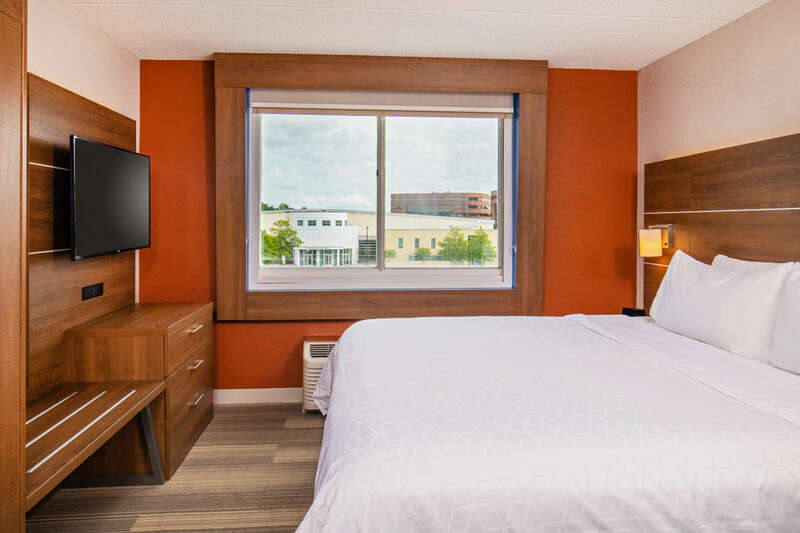 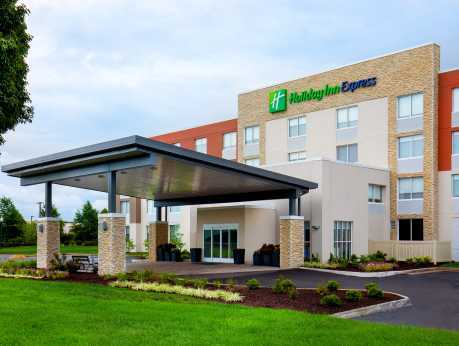 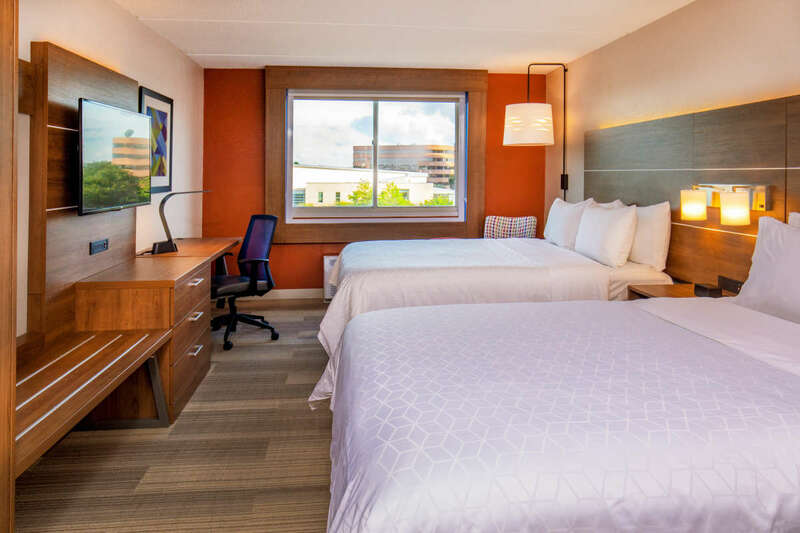 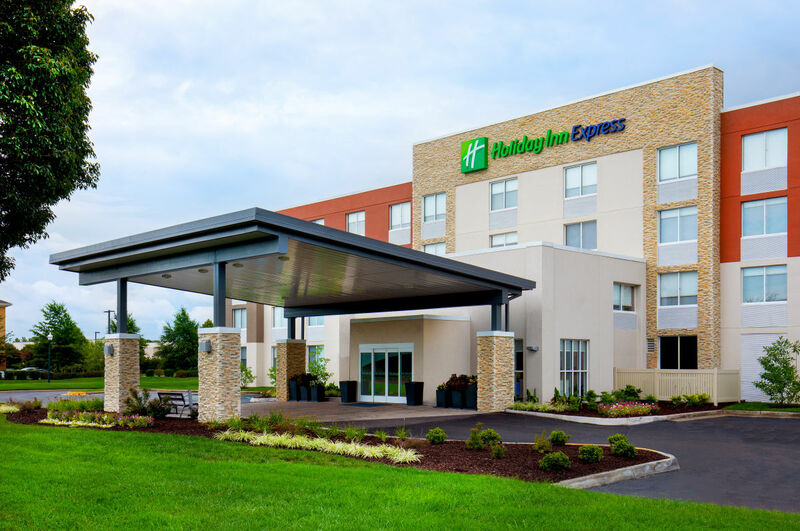 Centrally located to Norfolk and Virginia Beach, the Holiday Inn Express Chesapeake-Norfolk sits in the heart of the region's restaurant and shopping district. 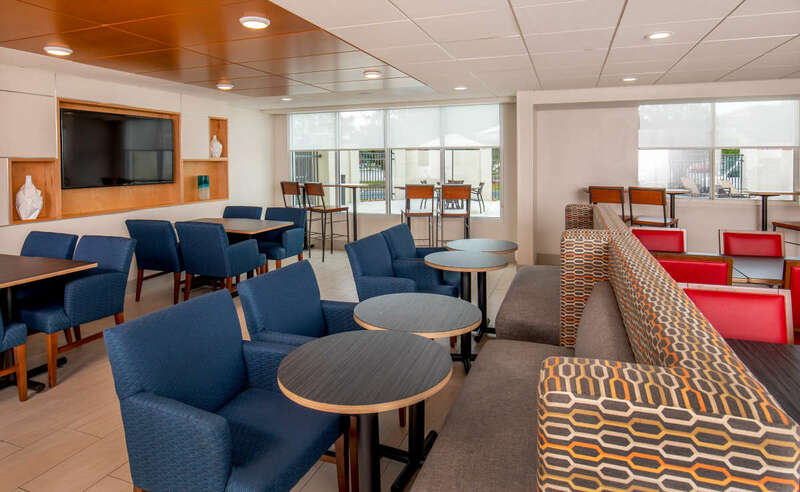 The property serves as a hub for Government and Corporate travel stemming from the Naval Station Norfolk, Norfolk Naval Shipyard, Naval Station Oceana, USCG Finance Center and Exchange, Dollar Tree Stores Headquarters, Anthem Health Insurance Virginia Beach, Canon Information Technology, Oceaneering, Mitsubishi, Sumitomo, General Dynamics, Lockheed Martin, BAE Systems, the Chesapeake Conference Center and Chesapeake Regional Medical Center. 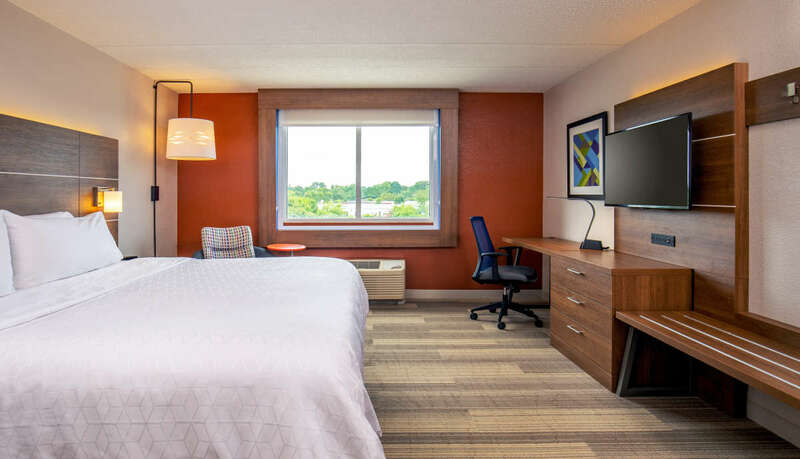 Visiting for the weekend or passing through? 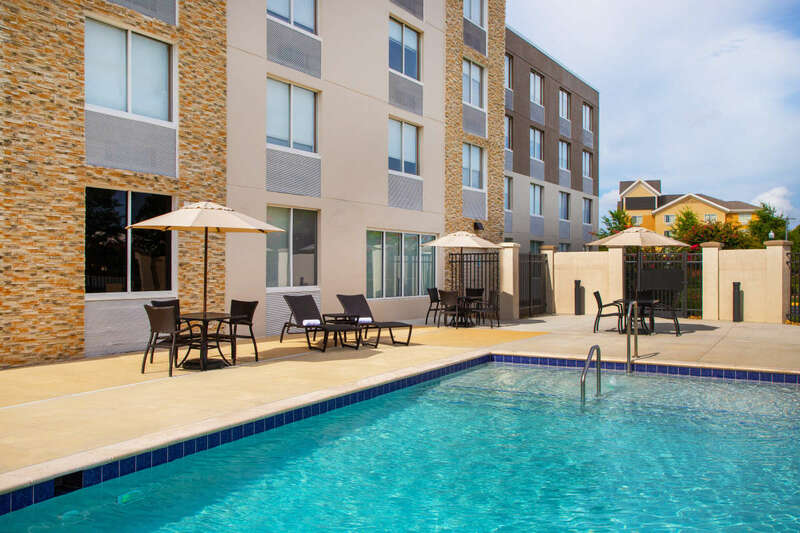 Our location is perfect for beach and weekend travelers searching for value and a family destination. 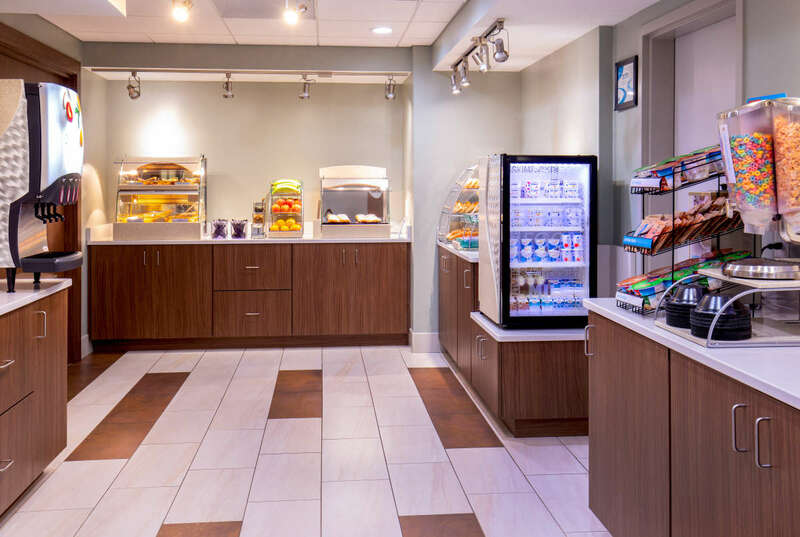 Enjoy free breakfast and try our signature cinnamon rolls at the Express Start breakfast bar served daily. 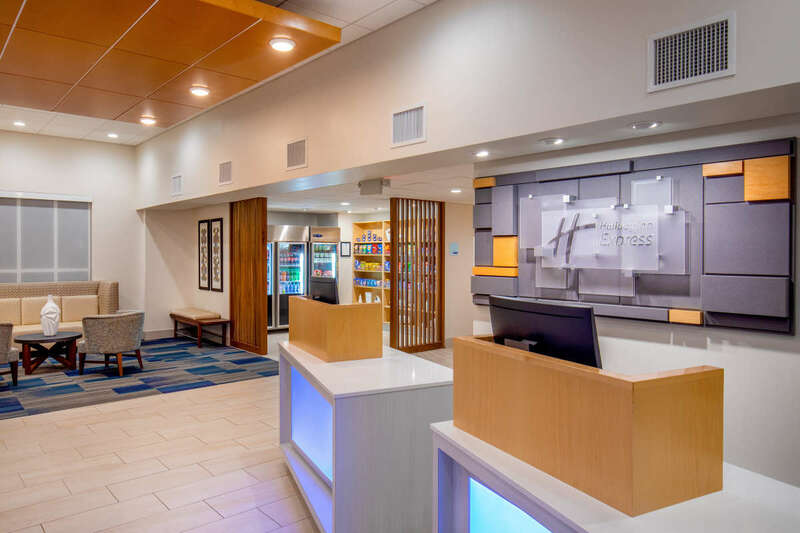 Fuel your day right with your favorite breakfast protein and cereals. 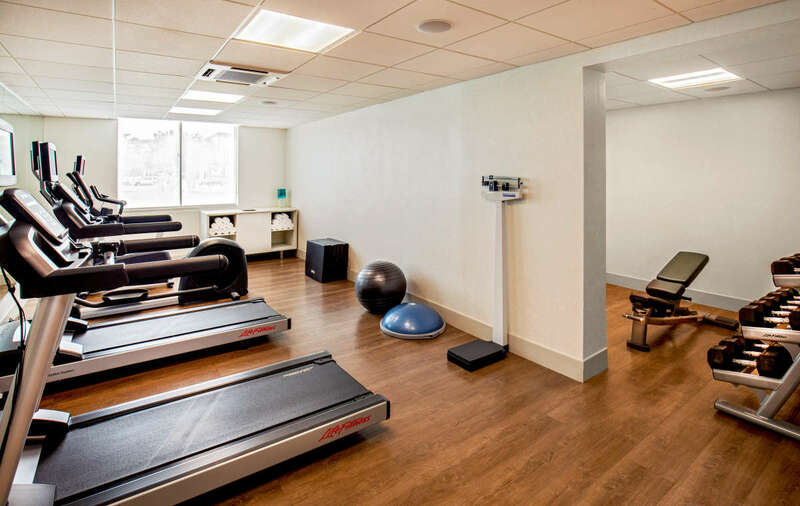 Enjoy complimentary internet throughout the hotel as well as a 24-hour fitness center and outdoor swimming pool.